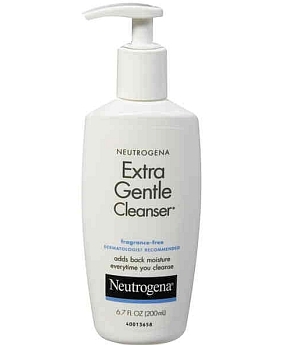 Neutrogena® Extra Gentle Cleanser provides more than just gentle cleansing for even the most sensitive skin. 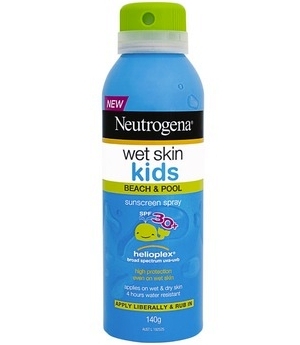 Every time you cleanse, its non-soap formula adds back moisture so skin retains resiliency and suppleness. 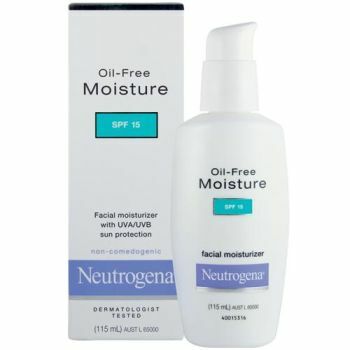 Rich and non-irritating, it leaves skin more moisturised - without a filmy residue that can clog pores.